Police have made a fresh appeal for information to help trace a missing north-east man who has not been seen for two days. 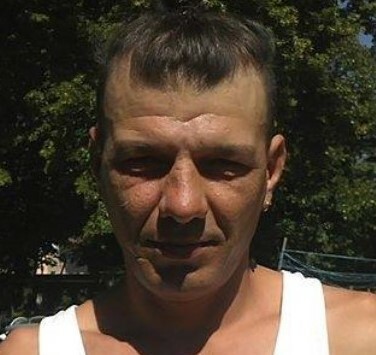 Marian Pavel was last seen near Dean’s Shortbread Factory at Steven Road, Huntly on Wednesday at 7.30pm. Anyone who saw the 45-year-old walking in the area around this time or has seen him since is urged to contact police. Inspector Matt Smith said: “As time goes by we are increasingly concerned for the welfare of Marian. We would urge anyone who driving in the Steven Road area of Huntly during Wednesday evening and who has dash cam to please check it. We would also urge any businesses or private residences in the area to check any CCTV for Marian. “We are carrying out searches in the area around Steven Road which involves the use of specialist resources including the dog unit but I would ask anyone with information that may assist us to get in touch on 101 using reference number 4314 of 20 February. He is described as being around 6ft 2ins tall with brown hair shaved at the sides and a ponytail. When he was last seen he was wearing a dark blue pullover, grey woolly hat, blue jeans and black footwear.